Honor someone you care about with a donation that help mothers and babies in need. 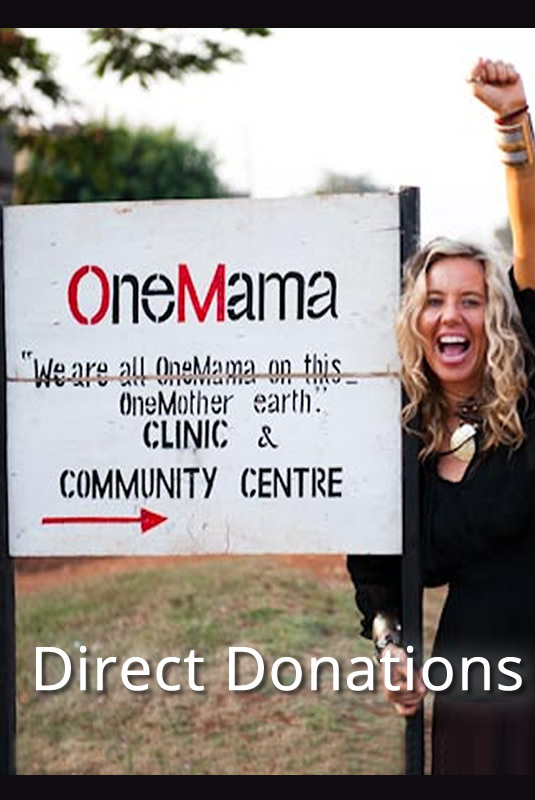 Donate to OneMama in the name of someone you love, and they will receive an honorary donation card celebrating the achievements that your help will bring to the mothers and babies of OneMama. Every $2 saves a life! With this donation, OneMama will email you a PDF Honorary Donation Card that you can print/email and give to your honorary person. 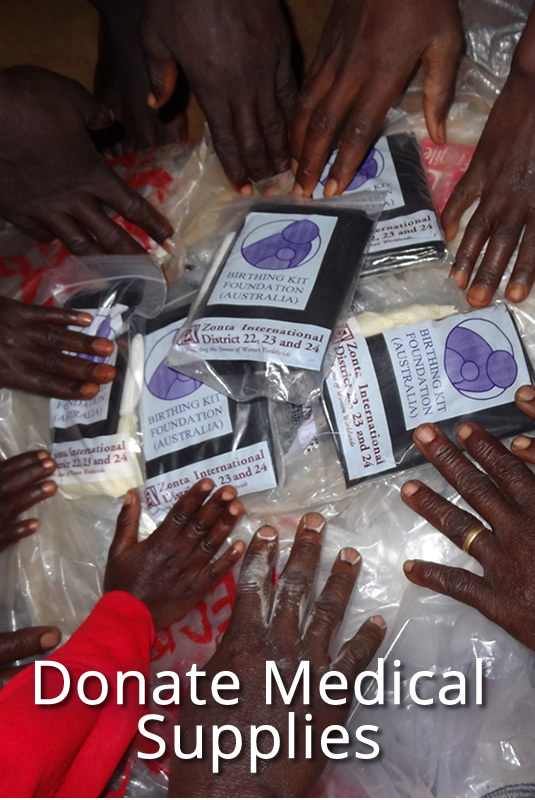 100% of your donations go directly to the people benefiting from OneMama programs.